Hi, just a quick systems note. We’ve upgraded our server to give it more RAM. It will mean we can handle more traffic as we grow and keep your websites running quickly. Another quick note, we’ve added a new default theme. Of course there are lots of other themes to pick from and we’ll be adding more over time. 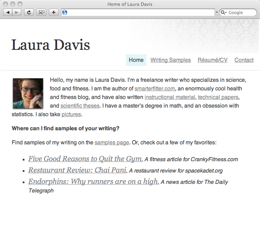 We just released a set of improvements and updates to Writer’s Residence. 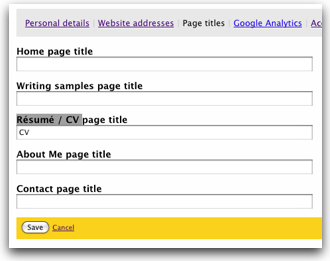 You can now reorder entries within your résumé/CV which makes it much better for adding new jobs, qualifications etc. Click on the Reorder link next to the section you’d like to change. We’ve doubled the individual picture and attachment upload limit to 10mb from 5mb for larger scans of tear sheets and the like. 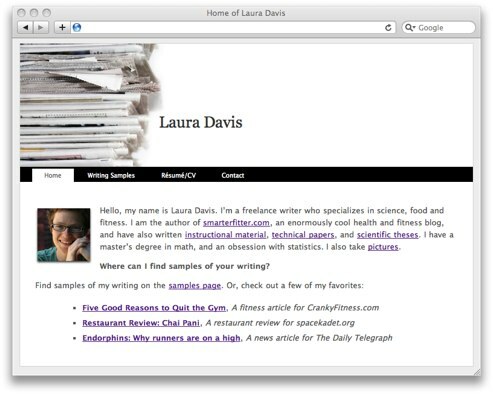 Title based links for writings samples. Rather than /samples/8 in the link you now have /samples/this-is-the-title-of-the-article. This will help with search engine optimization on your site. 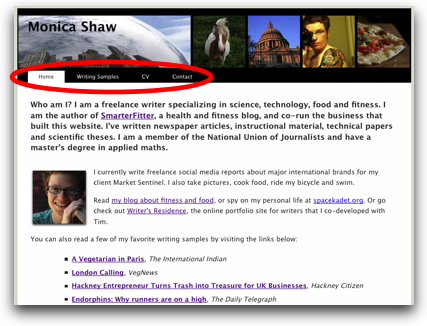 Recent blog entries are listed in the dashboard to keep users up-to-date with the goings on at Writer’s Residence. 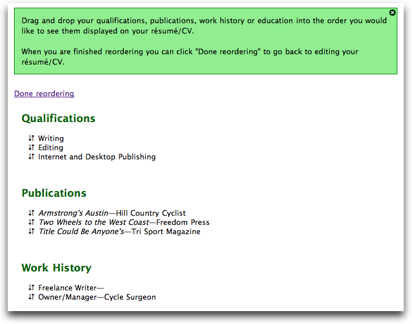 Your information is now pre-populated into the résumé/CV and contact information pages so less typing is required. Clicking the sign in link on the home page will take you straight to your dashboard if you’re using the “Remember Me” sign in feature. We really hope you find the improvements useful and, as ever, please let us know if there’s anything we can do for you.